Known to be a part of Latin America, Mexico is a country rich in culture and history. Despite the radical changes due to social and political issues, the country still reflects the past events and cultures. While this is the case, indigenous people have been inhabitants of Mexico. So, here’s a look at the history and the culture. Religion, relationships, and social class influence the culture of an individual living in Mexico. Due to the migration of Spanish people, Roman Catholicism is the main religion. 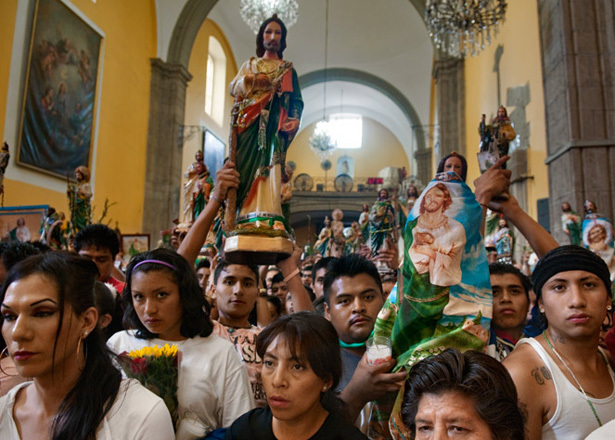 In fact, after Brazil, Mexico is second on the list of a number of Catholics worldwide. If you want to know about the tourist attractions of Mexico, contact Kesari Tours. When it comes to entertainment, instruments like drums, conches, and flutes are played during occasions. Corridos are still sung by the inhabitants since the early nineteenth century. 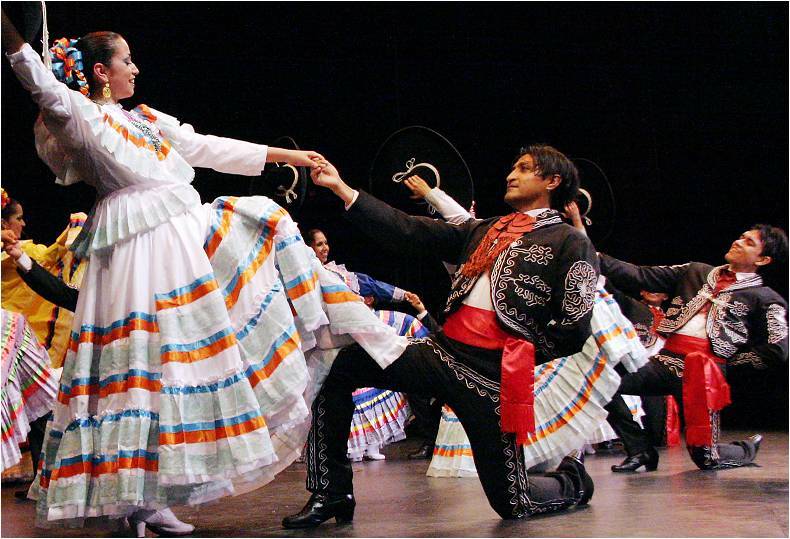 Quite prominent in the country, is the Mexican Hat Dance (Jarabe Tapatio) which can be viewed during a trip organized by Kesari Tours. Every festival is celebrated through Mariachis. These are a group of singers who sing along with instruments. In the ancient ages, maize, pumpkin squash actually constituted the diet of households living in South and Central Mexico. 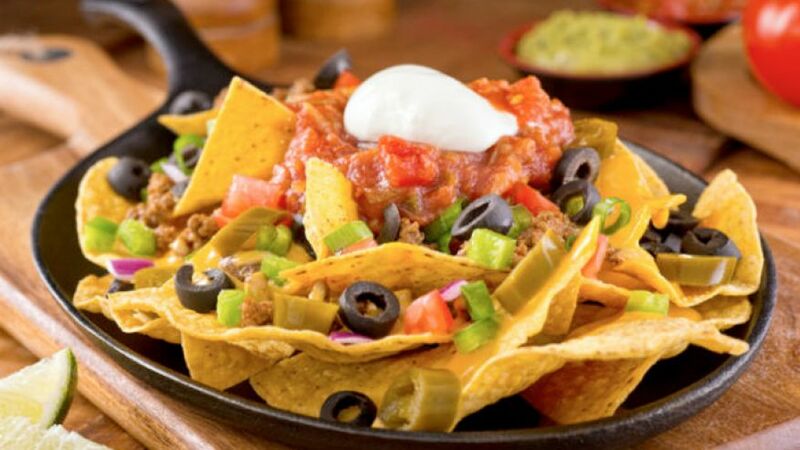 Today, tacos, enchiladas, pozole, and tamales are among the most popular dishes, and fruit juices along with cinnamon-flavored hot chocolate are the beverages. Rice is something that people add while cooking dishes. Currently, sauces based on tamarind and mango is used for sushi. Such a kind of dish is served with blended soy sauce, and a mix of vinegar, chipotle peppers, and habanero peppers. Though you might observe a variety, Kesari Tours assure you with delicious food while you are on a trip. As far as the history of the country is concerned, the territory was conquered by the Spanish rulers in the 16th century. For three centuries Mexico was dominated by the Spanish Empire. It is because of this fact you might observe Spanish-speaking Catholics. The rule of kings between 1821 and 1823 was called the First Mexican Empire. Subsequently, in 1824, the federal constitution was set soon after the Republic of Mexico was founded. A new era evolved after the 1988 presidential elections. Mexico’s economy was integrated with USA after the North American Free Trade Agreement started ruling out trade barriers in 1994.